This sneaker is not only minimalist but also super comfortable. Inspired by the Newcombe tennis shoe, it brings the 70s look back to the streets of today. 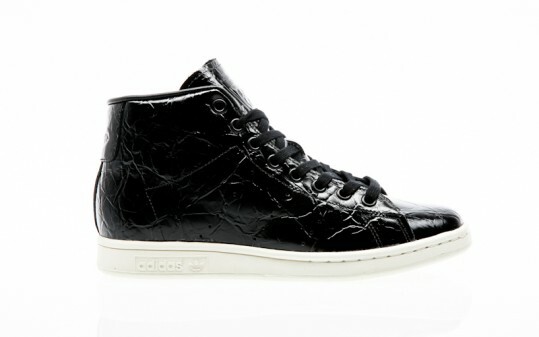 He has a soft leather upper with perforated 3-Stripes, while the sewn detail on the toe area makes for an eye-catcher.